Kassandra Doyle Taylor is a seasoned litigator with a long and consistent track record of handling a range of maritime disputes, including the successful handling of a matter described by industry observers and media organizations as “the largest recreational vessel accident in Florida’s history.” Over the years, Ms. Taylor has secured numerous defense verdicts on behalf of her clients, including the receipt of three (favorable) arbitral defense verdicts just three weeks apart — an unprecedented result at the time. Ms. Taylor has specialized in admiralty and maritime litigation from the very beginning of her legal career, and has extensive experience in the defense of underwriters, corporations, individuals in personal injury claims, first and third party insurance claims, crew and passenger claims, general commercial disputes in state and federal court, and appellate practice. This concentrated focus has afforded Ms. Taylor unique insight into complex issues typical of such litigation, and access to major players within the maritime industry. On a daily basis, she works closely with major cruise lines, P&I clubs, and insurance underwriters. Ms. Taylor has litigated trials at both the state and federal level and has also participated in various international arbitrations. Further, she has drafted briefs and presented successful oral argument to the Eleventh Circuit Court of Appeals. 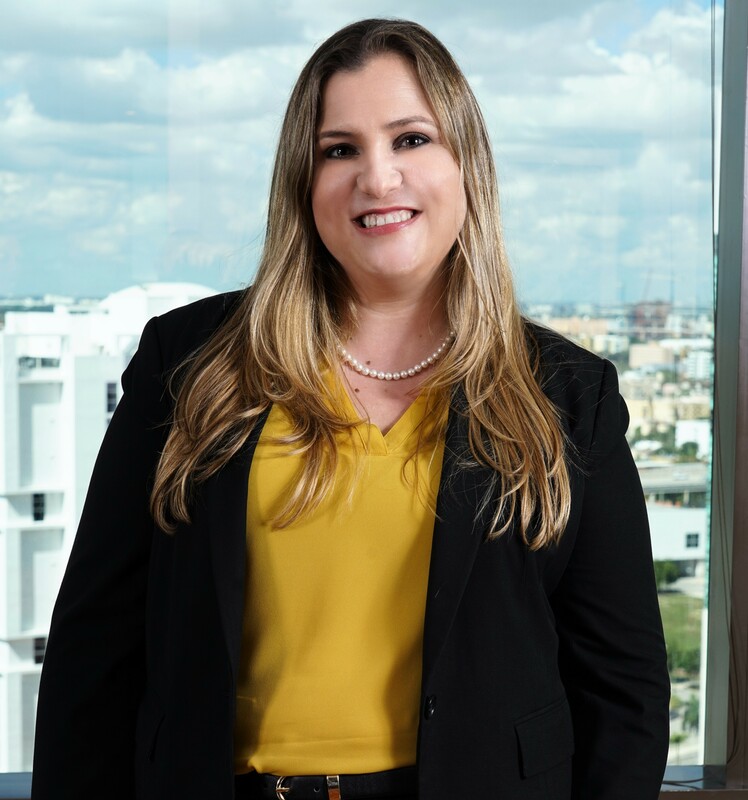 In 2017, Ms. Taylor earned the distinction of being one of the two attorneys to earn a Florida Bar Board Certification in Admiralty and Maritime Law. Prior to joining the firm, Ms. Taylor had a distinguished academic career. She is a proud Blue Devil and a graduate of Duke University, and while enrolled at the University of Florida Levin College of Law, Ms. Taylor served as President of the Law College Council and was selected as Student of the Year. She also served as a clerk to the Honorable Ysleta McDonald, in the Eighth Judicial Circuit and graduated in the top 10% of her class. In her free time, Ms. Taylor serves as a volunteer Guardian ad Litem and is an avid dog lover.